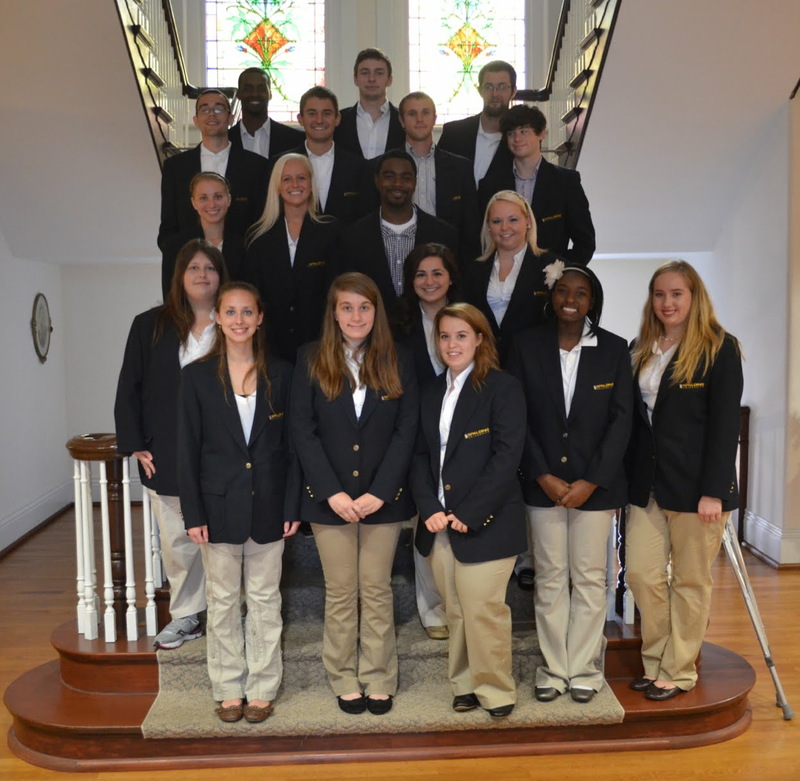 A group of 20 students from the Egan Institute of Spalding University will be working in the Bardstown, Ky., area from October 1-5. The group and their campus minister, Audrey Cecil, will be working as Lay Mission Volunteers assisting three women by painting the exterior of their homes. They will be staying on the Nazareth campus. We are happy to continue our outreach with these young adults.